The Newsletter is your way to stay up to date on new releases, events, and special deals from Donovan Scherer and Fear & Sunshine. 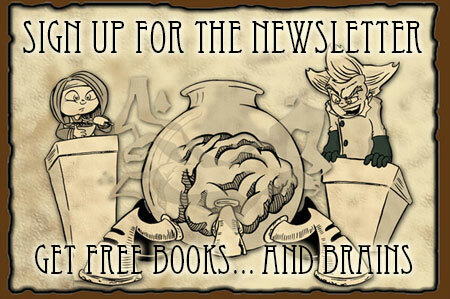 When you sign up, you’ll receive a bunch of free ebooks including The Think Tank, a Fear & Sunshine short story leading up to the events of ZomBeans, my brain-launching game for iOS and Android. Enjoy!